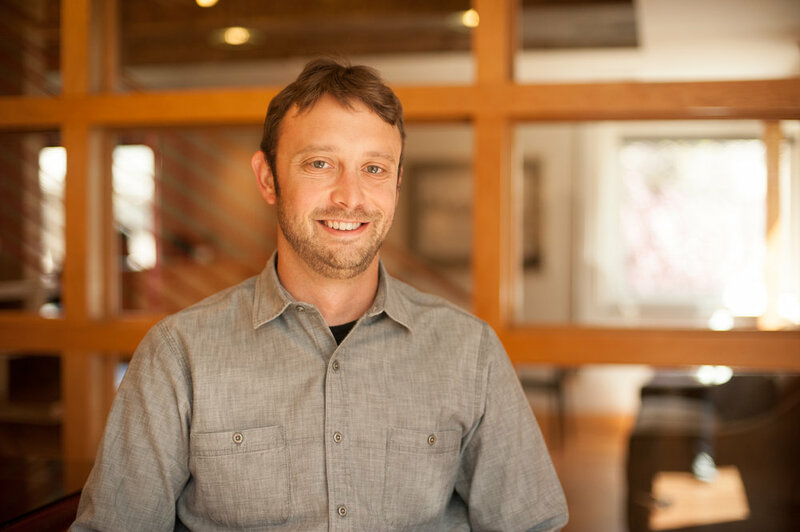 Josh Grote has been practicing architecture in Denver for over 10 years. He has experience in a wide variety of public and private project types, with a specialty in both market rate and obtainable multi-family housing. Josh is a skilled designer with a growing range of experience in a variety of construction types and jurisdictions inside and outside of Colorado. Josh brings an excellent eye for design and proficiency in software programs such as AutoCAD and Revit, as well as growing experience in firm leadership and project management to all of his projects. With experience throughout the entire architectural process, from schematic design through construction administration, his wide range of skills benefits Studio PBA.